An innovative model of tea planting in Xiadang village of Ningde, southeastern China’s Fujian province, is working wonders for poverty reduction and bringing dramatic changes to the local community. The 72-year-old farmer Wang Guangchao is one of the shining examples. The old days of hardships when his tea was sold at only 4 yuan ($0.6) per kilogram have gone, and what he owns now is a teahouse and prosperous business. 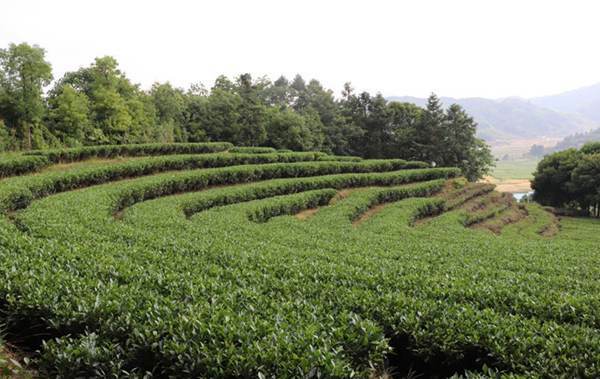 Xiadang village, with perfect conditions for growing high-mountain tea, has 600 mu, or 40 hectares of tea gardens. However, the quality tea produced by the village used to have no access to the market due to underdeveloped transportation conditions. Faced with this issue, the village launched a poverty-reduction oriented tea garden in 2014, the first of its kind in China. The innovative model of tea planting has promoted local agritainment industry, and brought huge changes to the local community. Under the innovative model, a professional cooperative was established, to integrate individual tea growers and organize the planting based on standard and scientific process. Local enterprises and entrepreneurs are encouraged by the village to sign 5-year subscription agreements with the tea gardens for 20,000 yuan per mu. The tea produced within the contract term belongs to the subscriber. The innovative tea garden not only finds a market for the planters, but also enables the cooperative to gain sufficient capital to buy organic fertilizers and pesticides. The contractor can track everything of the tea garden through mobile applications, including the growing, processing, packaging and shipping. It is a method that guarantees the quality. Now 260 mu of the tea garden has been contracted, involving 128 planters of the village. The project has raised unit price of the tea from 4 to 20 yuan per kilogram, helping increase the per mu income of the planters by 4,000 yuan annually. Since 2017, this innovative model has been expanded to grape, rice and kiwifruit planting. The village’s agriculture products are reaching out to 30 cities, benefiting 185 impoverished households and making a profit of 400,000 yuan each year. 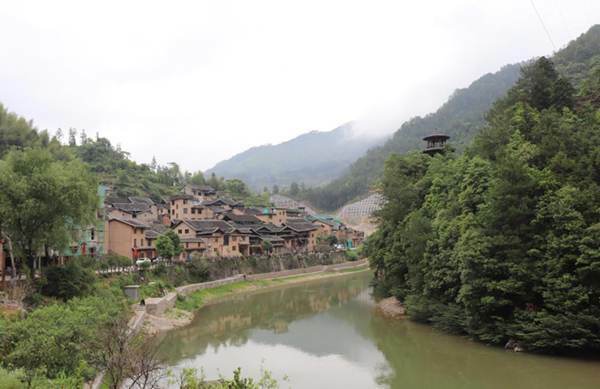 So far the annual income per capita of the village has hit 11,000 yuan, and the fiscal revenue of the village has grown to 223,000 yuan from 0. 31 impoverished households have been lifted out of poverty, and 26 of them have built new houses. “We will finally shake off poverty as long as we keep an innovative mind,” said Wang Mingzu, secretary of the Communist Party of China (CPC) branch of Xiadang village. “We will keep making new models and finding new markets for agriculture products, and finally remain free of poverty.